This entry was posted in America, Ancient History, Education, History, Nature, Opinion, Our World, Postaday, Religion, Science, Weather and tagged Alexander Graham Bell, Antonio Meucci, Archaeology, Bible, Christopher Columbus, climate, Climate change, Columbus Day, facts, Global warming, history, Jesus, Leif Erickson, Newfoundland, United States. Bookmark the permalink. Good pondering for the start of the year. Whenever I read fact, I know that some belief or opinion isn’t far away. Whenever I read truth, I immediately seek for the context. Truth (unlike facts) are almost always relative to their context. Two plus two equals four is only true if you define two and four as numbers and ‘plus’ as numerical addition (leaving out a few details). And that was an easy, well known and solid “truth”. Most truth’s and facts are rethorical devices to give weight to an argument and its evangelist but not to its validity. For me truth and fact are such weak labels that I don’t bother with them. Neither in use or giving them much thought. Have a great 2014 (w.r.t. an arbitrary fictional birth date of a fictional birth). Truth in fact is becoming a scarce commodity.I couldn’t agree more about weak labels – problem is, those labels increasingly serve as banners for misinformation. I’d be happy to see those words banished or retired in favor of more apt labels. Far too many people fail to understand “truth”, are capable of differentiating fact from biased fiction, or bother to investigate the source of information. For these people, I think a more appropriate term is in order. Above all, I’d like to see children educated in ways that open their minds to possibility.It’s much easier to grasp quantum physics when you’re 8 – before biased “fact” clouds their minds. The cousin of a friends mother’s neighbour told me…. Another good point to ponder. Do not recall who said it but if you repeat a lie enough, it becomes a fact to some. Facts to some are like sunshine to a vampire. The statistician in me loves facts for what they are, a piece of information that can support your argument (no matter what side of the argument you are taking), which is why the salesman in me feel the same. 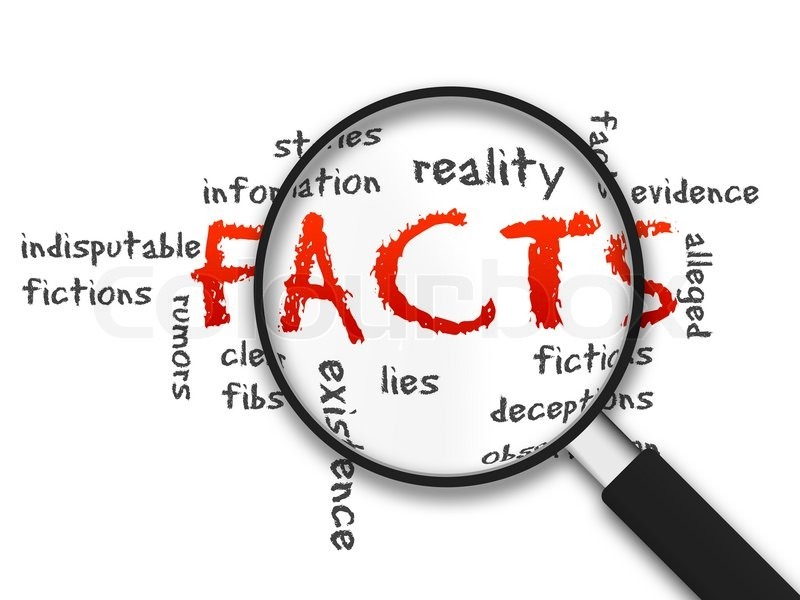 Facts are beautiful, but extremely dangerous to those that handle them and disperse them out to the general public. 🙂 I had to come back for this beautiful post… It is scary in some cases the facts that are obtained through research are later found to be manipulated. Truth is a tough road traveled these days. Isn’t life in a delusion ever so much more fun?